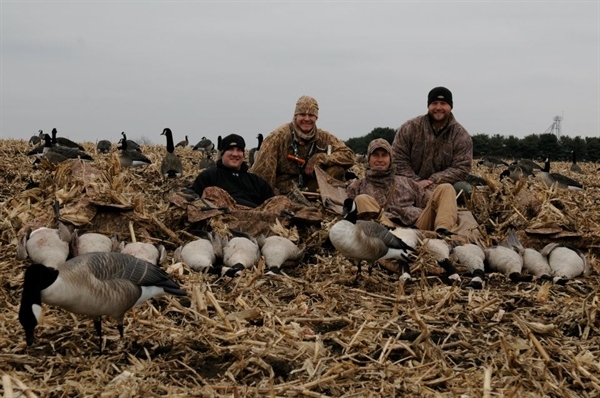 This FFD Elite Full Body Honker Active 6 pk with 6 slot bag (AV71574) by Greenhead Gear GHG Avery Outdoors is the world’s first perfect full body honker! 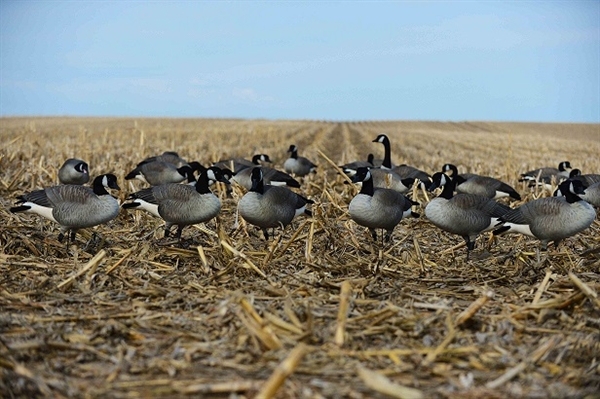 GHG® Perma-Loc™ head connection offers the durability of a one piece decoy while the FlexSorb™ Impact Dispersal System eliminates broken heads and split bodies. 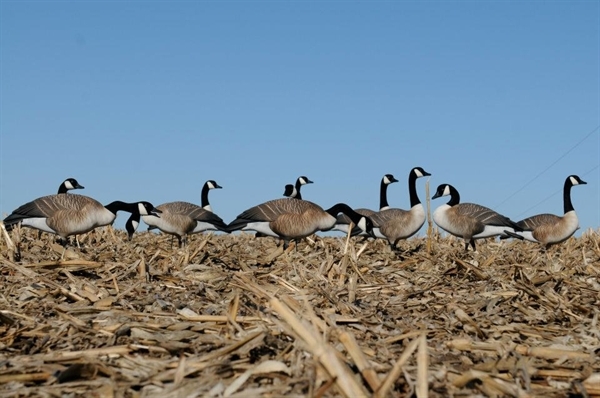 Flocked heads with skirted necks eliminate transition lines common on all other honker decoys while molded-in primaries and snap back RealLegs™ round out the total realism. Patented GHG RealMotion® system provides the most natural movement available. 15” RealMotion Bases and 23” Field Stakes included. 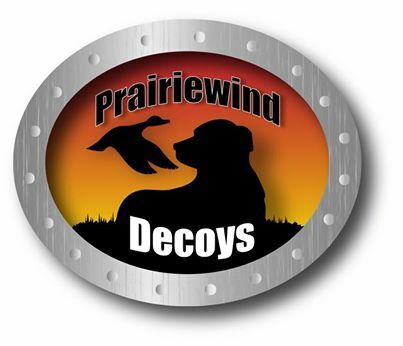 These decoys are painted, then fully flocked, and then hand painted to create one of the most detailed and realistic decoys ever made! 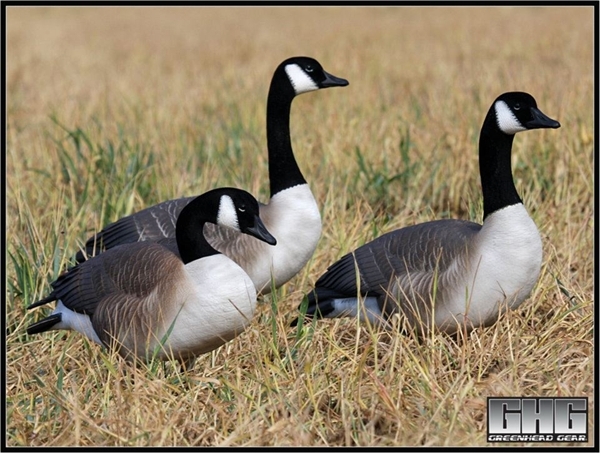 These FFD Elite Honker Full Body Canada Goose Decoys by Greenhead Gear GHG Avery Outdoors will not shine, wet or dry.....frost or rain! 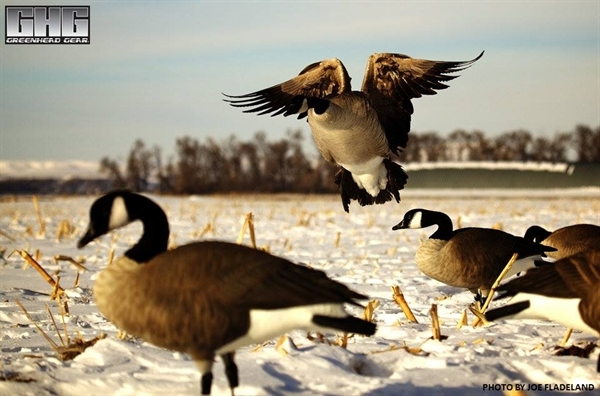 How many times have you set up only to have your decoys covered with dew, rain, fog, or frost? 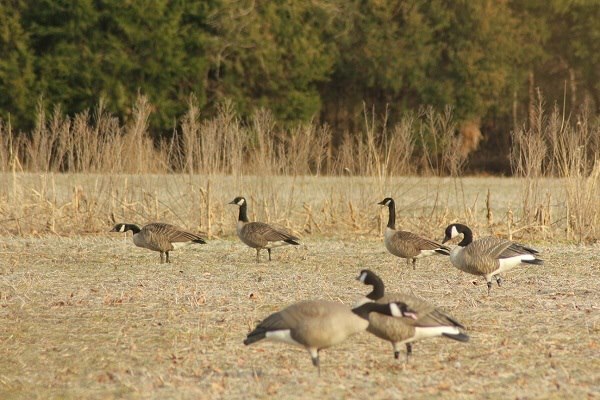 Then, as the sun comes up your plastic decoys are shining like mirrors! 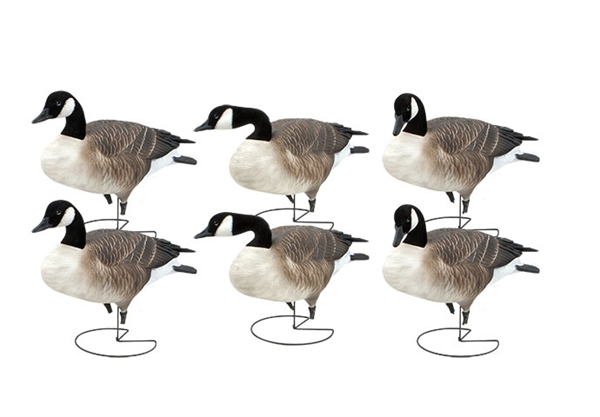 These FFD Elite Honker Full Body Canada Goose Decoys by Greenhead Gear GHG Avery Outdoors prevent shine that you get with painted plastic decoys. The Fully flocked body prevents "shine flare" and provides excellent "UV" featherlike reflection "in the birds eyes". "Realmotion" movement system brings the spread to life with a 1 mph breeze! Also, new this year is a high wind notch in the motion cone. This will stop excessive movement in high winds. They come with real motion EZ bases and motion stakes! This FFD Elite Full Body Honker Active 6 pk with 6 slot Bag(AV71574) by Greenhead Gear GHG Avery Outdoors will help you harvest more birds!